Do you want to have a holistic approach to your online marketing strategy? Taking into account all pillars of online marketing can help you reap the benefits of a 360-degree digital strategy. Take advantage of all digital channels. Get to run experiments and optimize for the tactics that serve you best. Have more opportunities for revenue and income. Take into account the entire customer journey through the sales funnel, from discovery to purchase. Communicate a consistent message across all marketing channels. Capitalize on your staff’s creativity. A well-rounded online marketing strategy includes SEO, SEM, content marketing, social media marketing, PPC, online reputation management, influencer marketing, email marketing, mobile marketing and affiliate marketing. Let’s briefly talk about each of these pillars (in no particular order) so that you get a grasp of what they’re all about and how they contribute to your online marketing strategy. SEO is an essential part of your online marketing strategy. Search Engine Land defines SEO as the process of getting web traffic from the “free,” “organic,” “editorial” or “natural” search results on search engines. SEO is basically a set of techniques and tools that help your site get visitors from Google. It is divided into on-page SEO and off-page SEO. Simply put, on-page SEO has to do with your site’s structure, content, and code optimization. 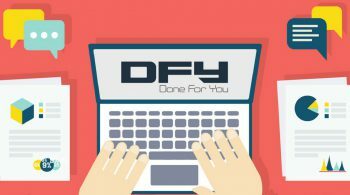 Off-page SEO involves techniques that result in building links that point back to your site as well as social signals. SEO efforts involve keyword-optimized content that gets ranked on Google for particular search queries. When a user performs a search, your webpage will appear in the search results and get clicked. As HubSpot explains it, SEM is considered internet marketing that increases a site’s visibility through organic search engines results and advertising. SEM includes SEO as well as other search marketing tactics. 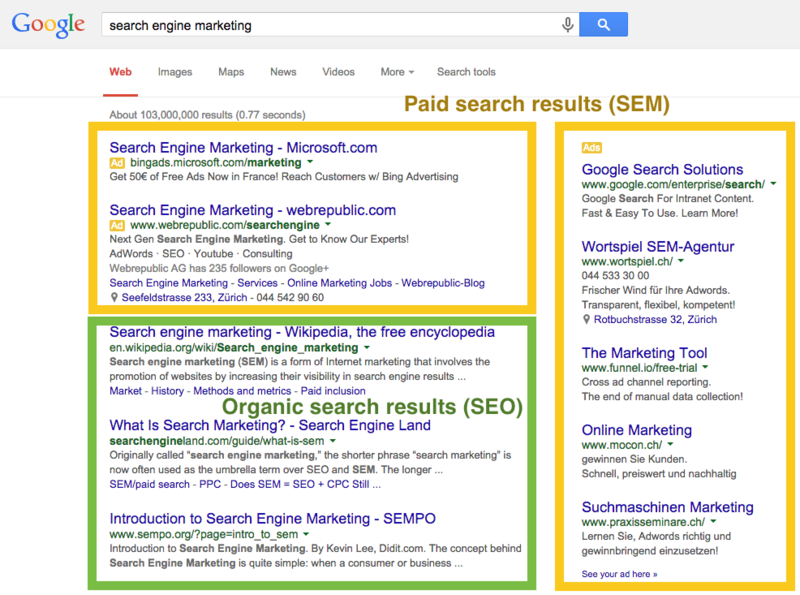 Sometimes, marketers separate SEO from SEM, with the latter referring to paid search engine marketing only. The following image demonstrates this approach. Content marketing includes all types of content, such as text, image, video, voice across all channels (blog, social media, YouTube, podcasting etc.) In your content marketing pieces, you’d have content upgrades to collect leads. Often content marketing is the most time-consuming online marketing method. 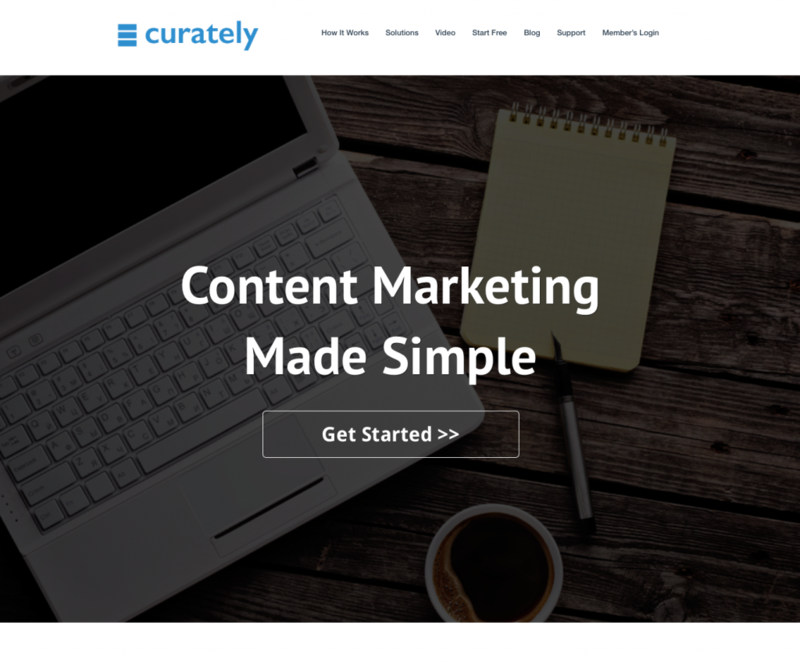 With the use of effective content marketing tools, like Curately, you can create fresh content in minutes. 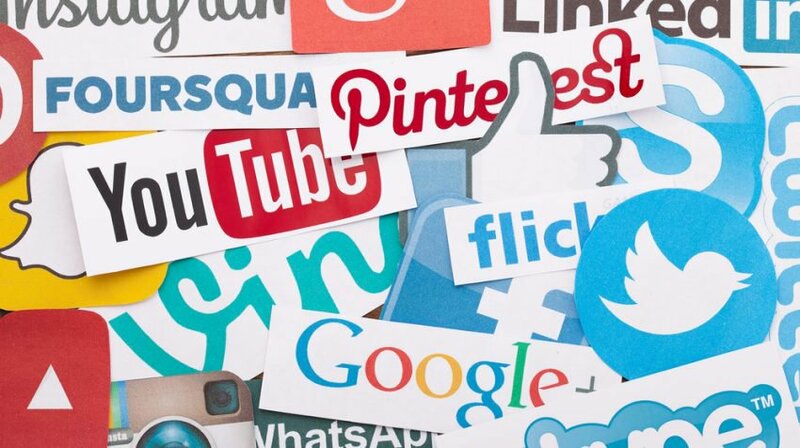 Social media marketing is all about interaction and promotion via various social media networks, such as Facebook, Instagram, LinkedIn, Pinterest and Twitter (to name just a few). .
With social media, marketing businesses are able to engage with their audience on third-party platforms that they hang out. Social media marketing helps get the word out about your products and business. But even more important than the exposure, it allows you to grow lasting relationships with your target audience. The best part is that it’s free. It doesn’t take a huge budget to be present in the most popular online hangouts, like Facebook and Instagram. 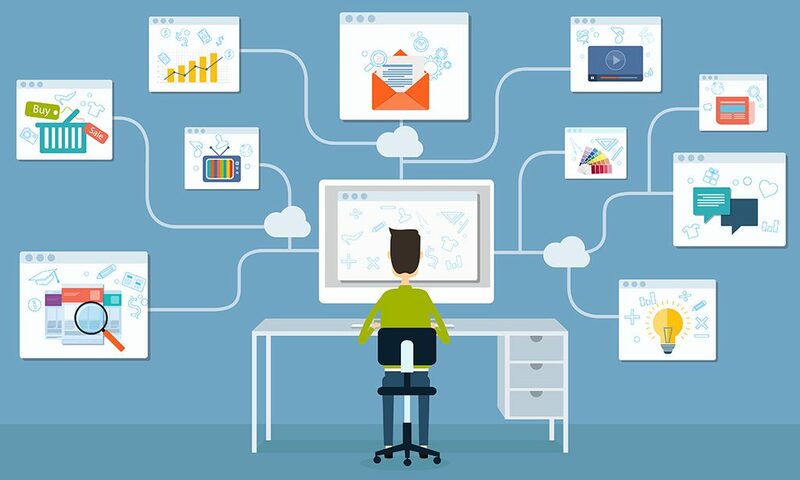 When it comes to an online marketing strategy, paid advertising can be distinguished between pay-per-click (PPC) advertising, network adverting, and social media advertising. Due to the nature of keywords and the role they play in paid search, pay-per-click advertising can also be referred to as keyword advertising. If you’re wondering how PPC is different from SEM, let us explain. PPC and SEM are both concerned with promotion via search engines. PPC advertising specifically relates to the ads you see at the top of a search results page, while SEM is a much broader umbrella term covering different sorts of promotion through search engines, including SEO. Network advertising may refer to other networks that are not related to search engines. For example, an advertising network might place your banner on a publisher’s site and charge you a price per click. Social media advertising is quite different. Although the pricing model (pay-per-click) can be the same, the advertising channel changes. Facebook ads are the most typical example of paid advertising on social media. There’s also Twitter Ads, LinkedIn Ads and so on. Online reputation management includes word-of-mouth marketing over the internet. It is a basic pillar of your online marketing strategy. Online reputation management is the craft of creating a positive perception of your brand on the internet, one that falls in line with your business goals. 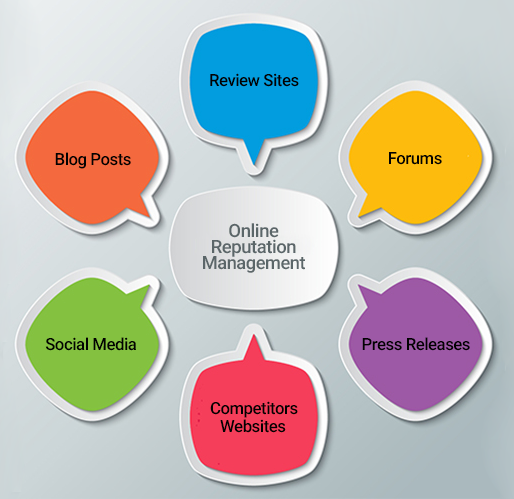 Online reputation management is closely related to some of the other pillars of online marketing, such as content marketing, social media, and SEO. A bad reputation can stick like glue. Businesses manage online reputation by attracting positive reviews and removing negative search engine results. Online reputation management also involves how you deal with the aftermath when something goes sideways. Utilizing influencer marketing drives brand awareness and cultivates an audience over time. Businesses that do influencer marketing enjoy benefits like improved word-of-mouth advertising, increased number of experts talking about their brand and social proof. Email marketing is a method of reaching leads or customers directly via commercial email. In a typical business case scenario, an organization builds a mailing list to reach established and prospective customers. Most businesses use one of the best email marketing platforms that are managed by email marketing companies, instead of using their own hosted email marketing software. Want to learn more about email marketing? Click here to download the complete email marketing handbook. As with any online marketing strategy effort, every business needs to develop a unique mobile advertising strategy based on the niche and ideal customer. Mobile marketing is all about customization and personalization of the user experience with the use of the ever-changing technology. Last but not least and according to Wikipedia, affiliate marketing is a type of performance-based marketing in which a business rewards one or more affiliates for each visitor or customer brought by the affiliate’s own marketing efforts. The affiliate marketing model is applicable to any type of business to increase sales and pay commissions to partners who refer sales. 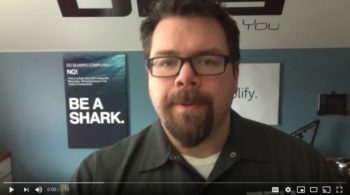 Where does affiliate marketing fit into your online marketing strategy? Although either product- or service-based organizations can have affiliates, typically affiliate programs are used by service or software businesses. Devising an online marketing strategy is not an easy endeavor. Marketing is a complex discipline and one that demands unique solutions for every organization. It is impossible to explain everything about the 10 pillars of digital marketing in one post. But it’s important to stress the following point. Since you’ve come thus far in the article, you must have recognized that the 10 pillars of online marketing form a complex web. Each pillar is interconnected to others because it involves utilizing common avenues (e.g. Google search) or the same sort of content (e.g. 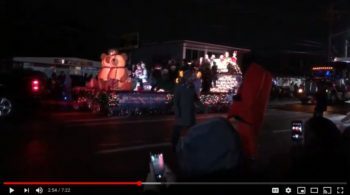 video). Just as an example, when doing content marketing as part of your online marketing strategy, you publish content on your blog. The same goes for SEO. With SEO, keyword-optimized content needs to be published on your site. So, the venue is the same AND the type of content is identical (blog post). The goals though might be quite different. For instance, the goal of an SEO post will probably be to achieve high rankings in Google search results. A post published as part of your content marketing strategy might serve as an entry point for top-of-funnel traffic that is generated from PPC campaigns. take actions that are complementary and help you fulfill your online marketing strategy. Some of these strategies are more leveraged than others, especially early on, and we’d be happy to help you put an Action Plan together on getting launched. Click here to schedule a call with us!